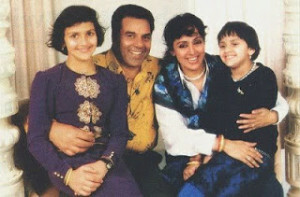 Esha Deol was born on 2nd Nov 1981 in Mumbai to Dharmendra and Hema Malini. Esha has a younger sister named Ahana Deol. She went to Mithibai College in Mumbai. 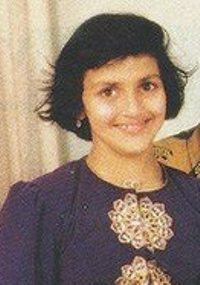 She played football during her school days, she was the skipper of her school team and played in national level competition. 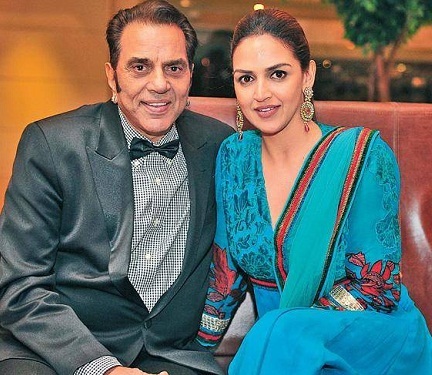 Esha Deol is well trained in the Odissi and Bharatanatyam professionally. Esha made her Bollywood debut with Koi Mere Dil Se Poochhe in 2002 alongside Aftab Shivdasani and Sanjay Kapoor. 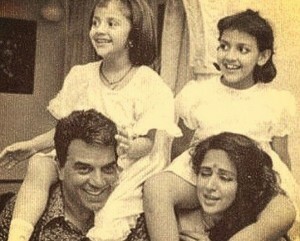 Her first blockbuster hit was Dhoom in 2004 alongside Abhishek Bachchan, John Abraham, Uday Chopra and Rimi Sen. Her Tamil film debut was with Aayutha Ezhuthu in 2004 alongside Suriya, Siddharth, Madhavan, Meera Jasmine, Bharathiraja and Trisha Krishnan. 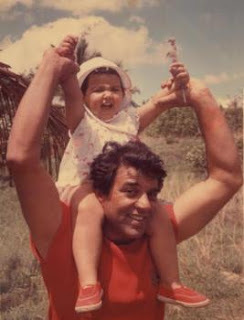 Her father Dharmendra and mother Hema Malini are very successful actors. The couple met during the filming of Sholey in 1975 and married in 1980. 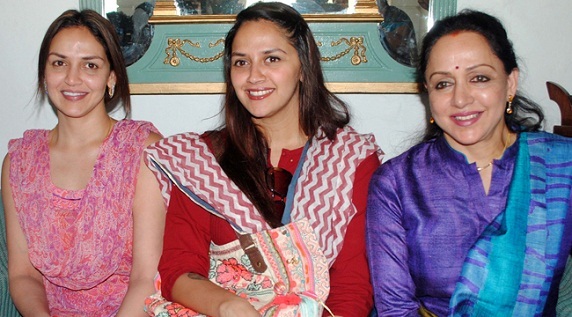 They gave birth to two daughters named Esha Deol and Ahana Deol. 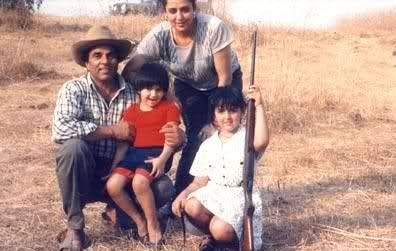 Both Dharmendra and Hema Malini are politicians representing BJP party. In 2004 Dharmendra was elected as member of Lok Sabha from Bikaner. 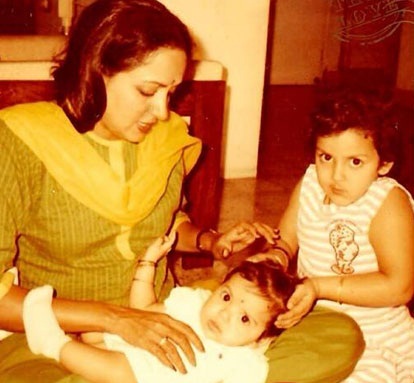 Hema Malini was elected as member of Lok Sabha in 2014 from Mathura. Esha Deol has a younger sister named Ahana Deol born on 28th July 1985 in Mumbai. She is a trained classical dancer. 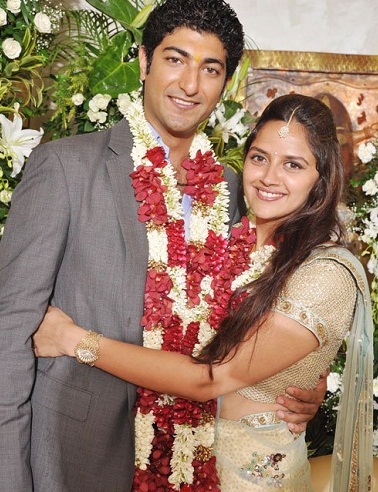 She married Vaibhav Vohra, a businessman on 2nd Feb 2014. 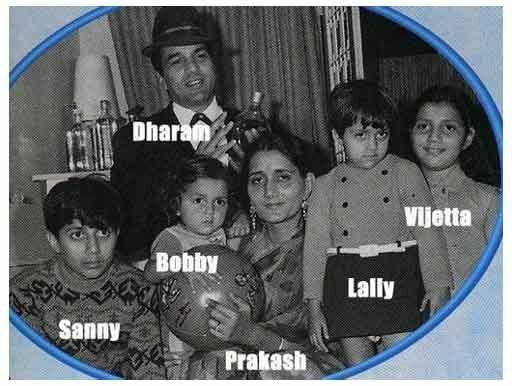 Her father Dharmendra married Parkash Kaur in 1954 and gave birth to four children named Sunny Deol, Bobby Deol, Vijeeta & Ajeeta. Both Sunny Deol and Bobby Deol are Bollywood actors. 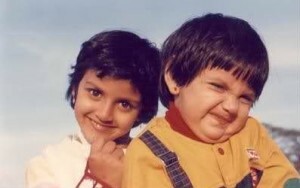 Vijeeta & Ajeeta are now settled in California. 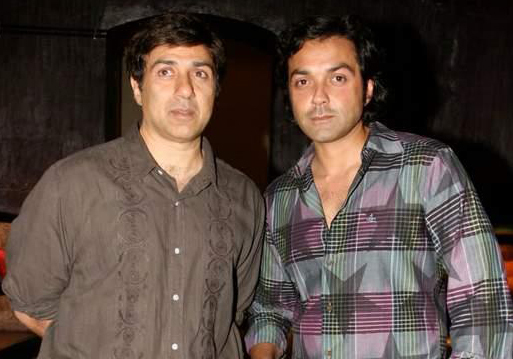 Sunny Deol made his film debut with Betaab in 1984 opposite Amrita Singh. Bobby Deol’s acting debut was with Barsaat in 1995 opposite Twinkle Khanna. 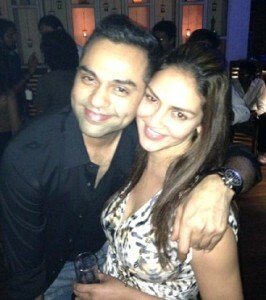 Actor Abhay Deol is her cousin. 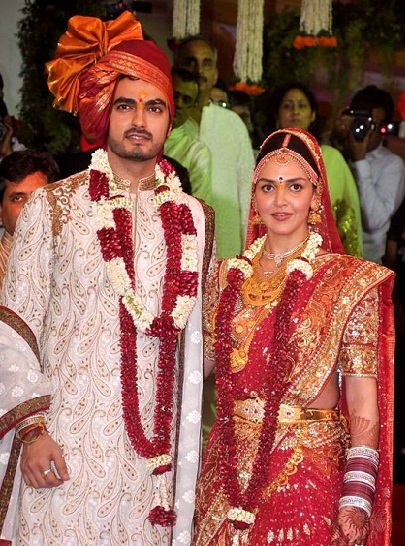 Esha Deol dated a businessman named Bharat Takhtani for some time before marrying him on 29th June 2012.